Can you believe Easter is only 9 days away? Have you planned your menu yet? 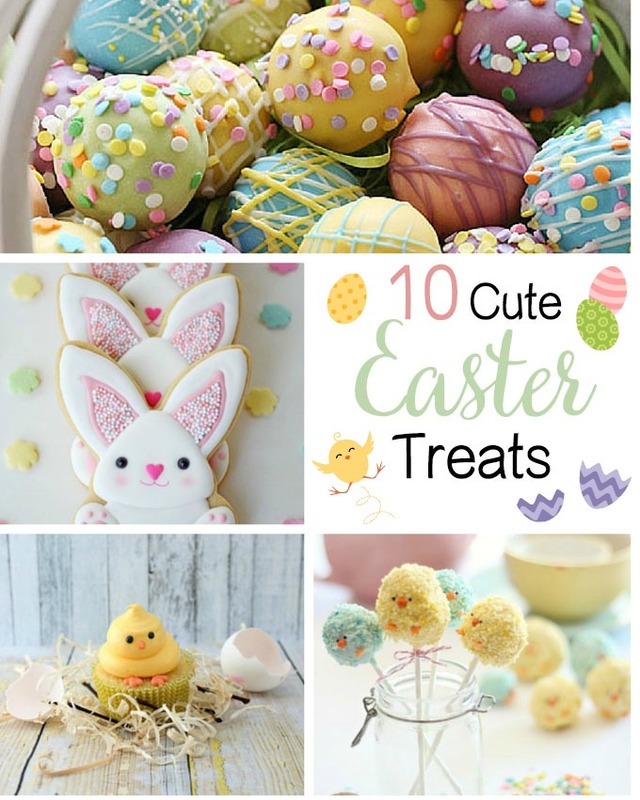 I’ve put together a roundup of 10 cute Easter treats from some of my favorite bloggers, that will be sure to delight you – bunnies, eggs, and chicks treats. They would be a fabulous addition to your Easter table and they make great gifts too. 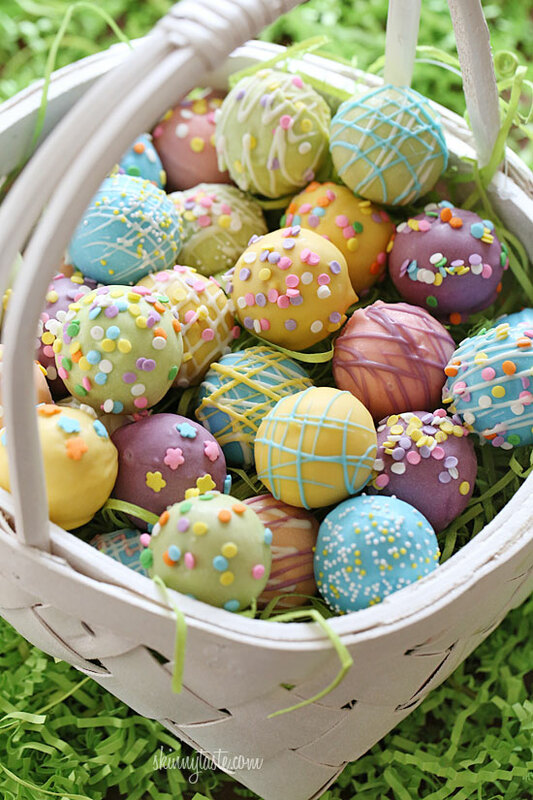 Despite how impressive they look, these Easter treats are surprisingly easy to make. 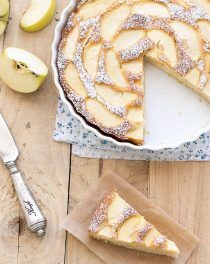 Take a look around and celebrate the holiday with one or more of these delicious recipes! 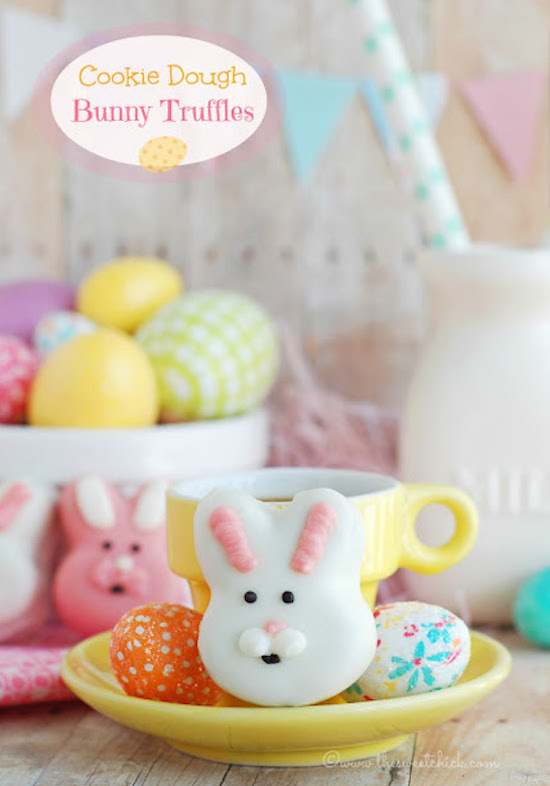 Skinny Easter Egg Cake Balls by Skinnytaste: These cake balls decorated as Easter eggs are as much fun to decorate as they are to eat! 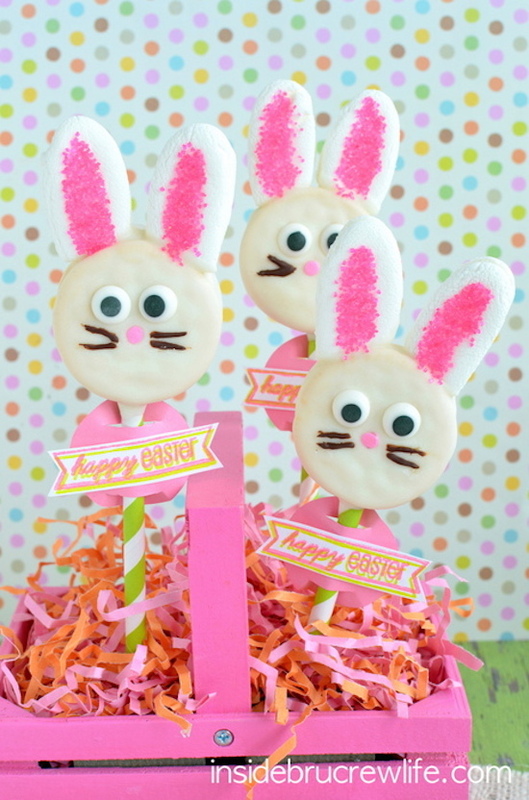 Oreo Bunny Pops by Inside BruCrew Life: Just look at how ADORABLE these oreo bunny pops are! 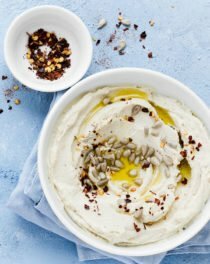 Very easy to make and your kids will love them! 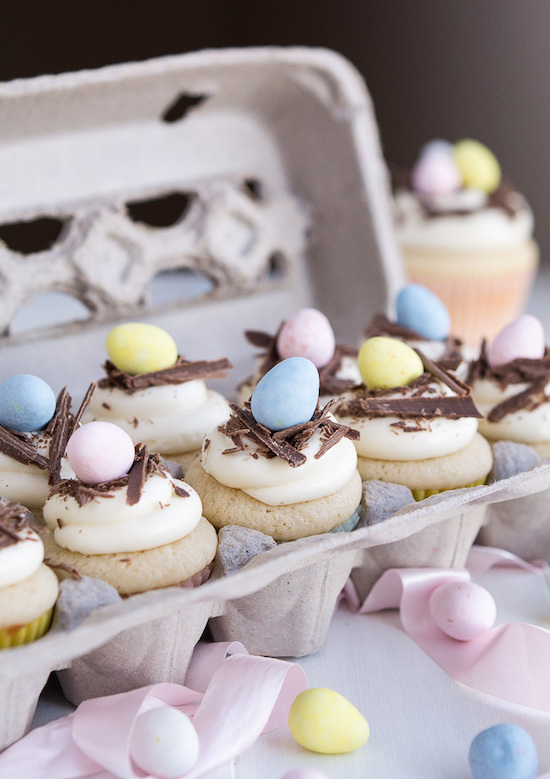 White Chocolate Easter Egg Cupcakes by Garnish & Glaze: A beautiful and delicious addition to your Easter dessert table! 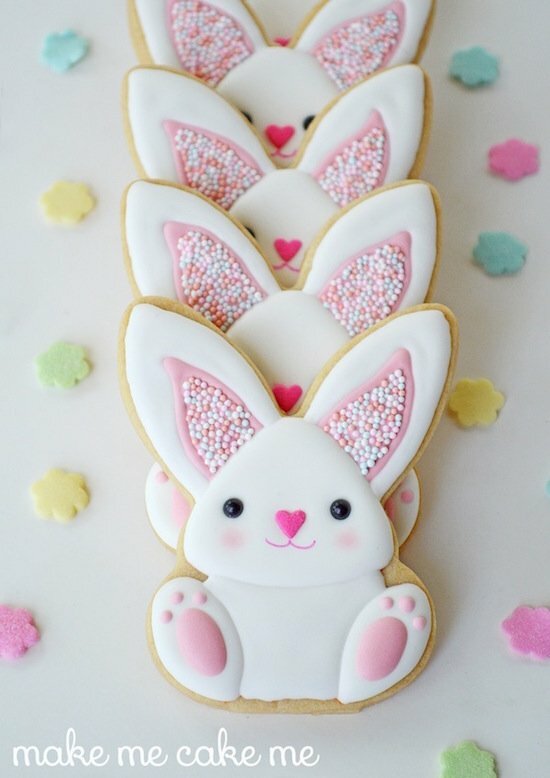 Sprinkle-y Pink Easter Bunny Cookies by Make Me Cake Me: These bunny cookies are almost too cute to eat! 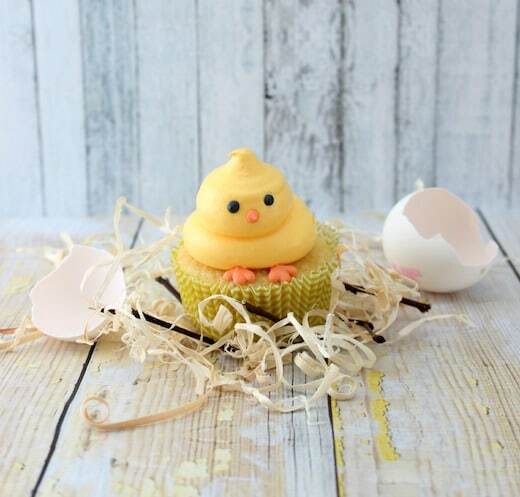 Easter Chick Cupcakes by The Simple Sweet Life: These cupcakes will leave your guests speechless, not just because they’re so creative but they’re so tasty too! Cookie Dough Bunny Truffles by The Sweet Chick: Beautiful on the outside and yummy on the inside! Rice Krispies Easter Chick Pops by Craftberry: Is there anything cuter? 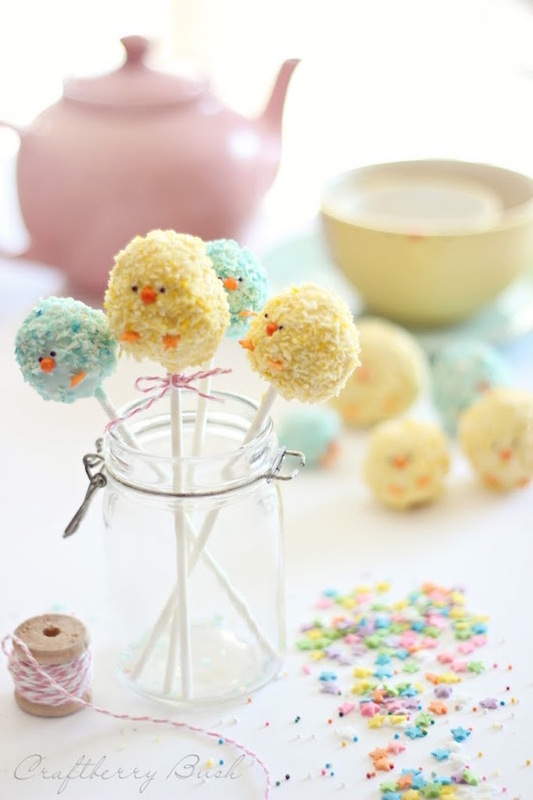 These precious chick pops make a fun addition to any Easter basket. 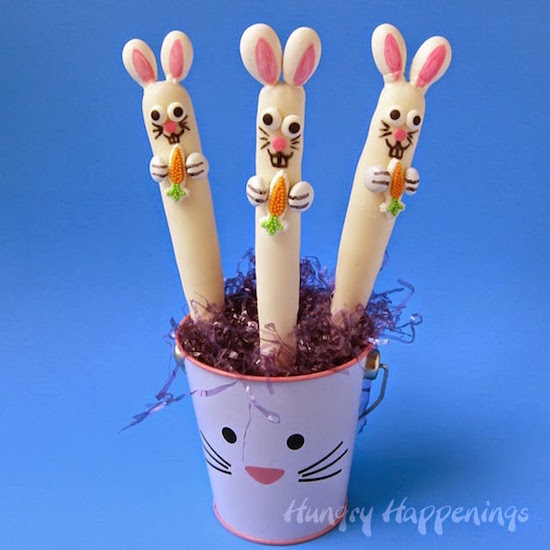 Easter Bunny Pretzel Pops by Hungry Happenings: Turn those delicious pretzel rods into bunnies. 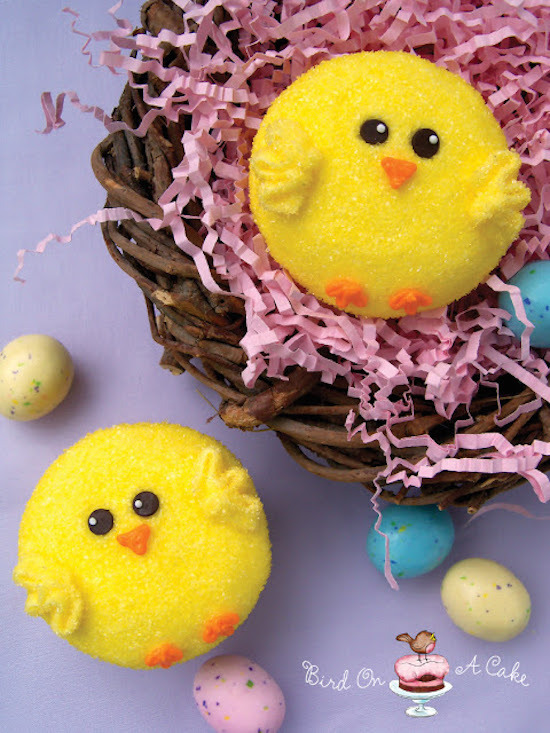 Easter Chick Cupcakes by Bird on a Cake: your kids will love helping you make these cupcakes! 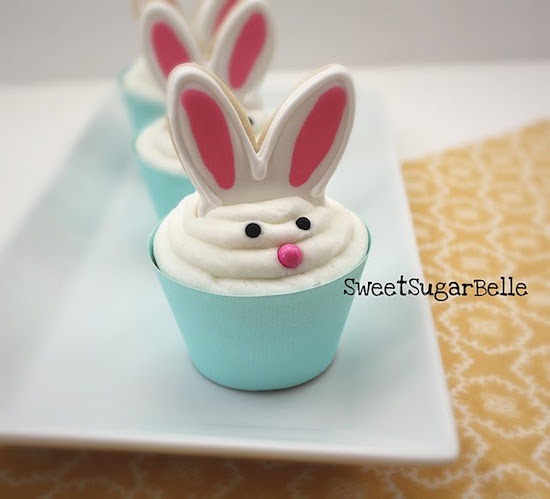 Bunny Ear Cupcake Toppers by SweetSugarBelle: These bunny ears are so CUTE! So cool! 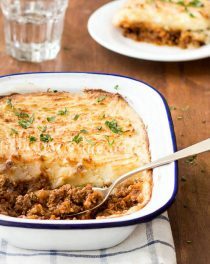 So many great recipes to choose from! Pinned and shared!